West Ham will still be without captain Mark Noble when Burnley visit the London Stadium on Saturday. Noble is still serving a three-match suspension after being shown a straight red card in his side's 1-1 draw with Leicester last weekend. West Ham vs Burnley is a Soccer Saturday Super 6 game this week. 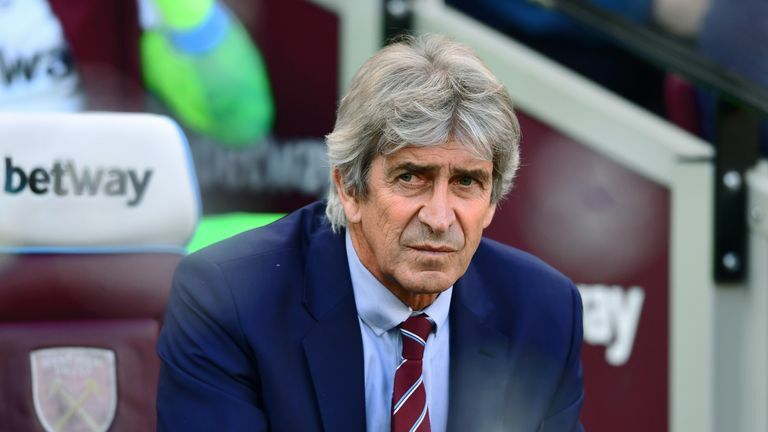 Meanwhile, Hammers boss Manuel Pellegrini insists the game against Burnley is a must win after seeing his side go four games without a win in all competitions. "We must win," he said. "We have the same feeling or opinion after we finished the last games that we did well, that we created more options. We deserved better results but for some reason we are not getting the results that we want so three points against Burnley must be a game where we cannot fail." Burnley have conceded nine goals in back-to-back defeats against Manchester City and Chelsea respectively but Sean Dyche insists his side can put those results behind them at the London Stadium where they won convincingly last season. 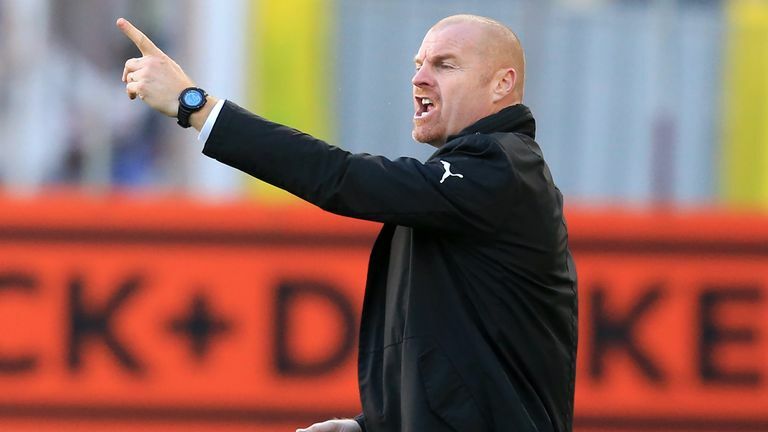 "They are not easy results to forget and we are not in the business of just brushing things under the carpet," Dyche said. "You have to know the realities and there is no doubt about it, the superpowers of the league are, this season, really laying down a hard, fast marker this early in the season. "We want to take those games on, of course, and famously last year we did that against Chelsea and Manchester City, but the fact is they are not in our division. What we do have to do is make sure we are more competitive in these games, so we've made sense of the past two results and we'll move forwards, because we are not going to play those sides every week." Pellegrini will hand left-back Aaron Cresswell a late fitness test on a groin problem. 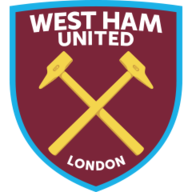 Jack Wilshere and Andy Carroll (both ankle) are due back after the international break but Andriy Yarmolenko, Carlos Sanchez, Manuel Lanzini and Winston Reid are long-term absentees. Aaron Lennon is available, while Jack Cork faces a late fitness test. Winger Lennon has recovered from the sickness bug that ruled him out of last Sunday's 4-0 loss to Chelsea, a game that saw midfielder Cork come off with an ankle problem. Defender Ben Gibson (hernia) will definitely not be involved along with left-back Stephen Ward (knee) and goalkeeper Nick Pope (shoulder). 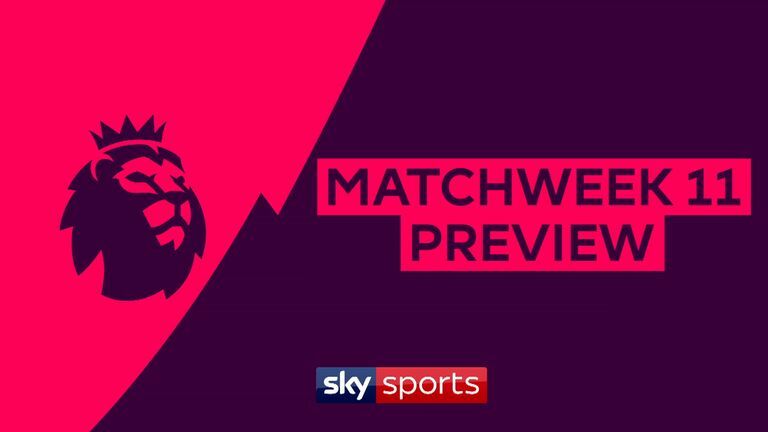 A preview of this weekend's Premier League games, including Bournemouth v Manchester United, Arsenal v Liverpool, and Man City v Southampton. West Ham have won five of their eight Premier League meetings with Burnley (D1 L2), though they failed to win either encounter last season (D1 L1). Burnley won this exact fixture 3-0 last season, having lost their last five visits to West Ham in the top-flight. West Ham haven't conceded more than once in any of their last seven Premier League matches, shipping six goals in total. Burnley have conceded 21 goals in their 10 Premier League matches this season - it took them 24 games to concede the same amount last term. Burnley's last two Premier League games have ended 0-5 (vs Man City) and 0-4 (vs Chelsea). Only two teams have ever lost three consecutive Premier League games by a margin of 4+ goals (West Ham in March 2008, Wigan in August 2010). West Ham have dropped more points from winning positions than any other Premier League side so far this season (8). No keepers have made more saves this season than West Ham's Lukasz Fabianski or Burnley's Joe Hart (44 each). Dyche is unbeaten against Pellegrini, winning one and drawing one against Pellegrini's Manchester City side in 2014-15. I'm going for West Ham in this, though. 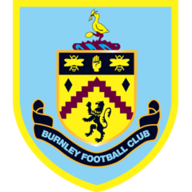 Burnley are coming off the back of a 4-0 and a 5-0 [defeat]; they're not the Burnley of last season. People will say they've played two good teams, but they weren't getting beat like that last season.